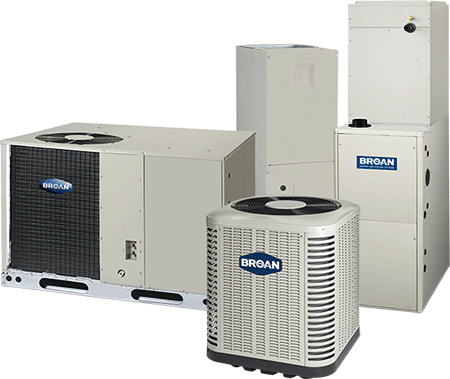 Recently replaced your old air conditioner or furnace with a new, high-efficiency model? Don't forget to check out the utility rebates offered near you! Local rebates allow homeowners to receive hundreds of dollars for each improvement they make - whether that's upgrading to an ENERGY STAR certified model or switching to a smart thermostat. These savings can help you offset the upfront costs of purchasing a high-efficiency model. Don't let upfront costs deter you from making the switch to high-efficiency. Explore the Database of State Incentives for Renewables & Efficiency (DSIRE) website to find local HVAC rebates and more!